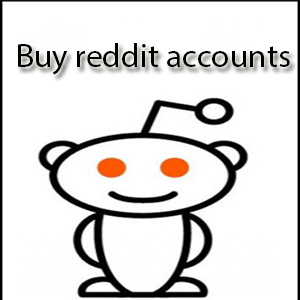 Doing a Reddit user search is easy, but there is more than one way to find someone on Reddit as well as their comments, submissions and extra information. Looking for the best way to search Reddit users ? Keep reading. If you don’t have an exact username, keep reading. 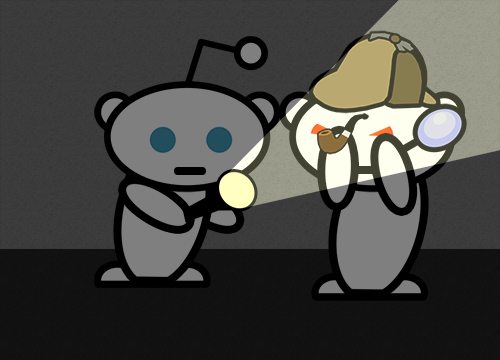 No surprise here, but the simpler method if you don’t know someone’s username is to search reddit users through their own search box. 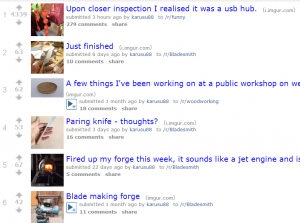 We get a list of the user’s latest submissions. 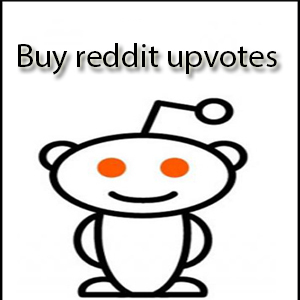 subreddit:subreddit - find submissions in "subreddit"
author:username - find submissions by "username"
site:example.com - find submissions from "example.com"
For more information on this, check the Reddit Wiki Search page. As you can see, searching out a user is quite easy if you know their username. And once you access their profile page, you can see all their submissions and comments as well. 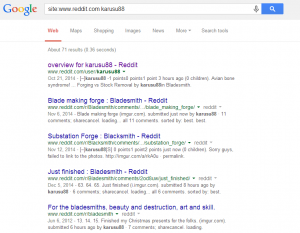 However, if you are looking for a more elaborate methods on how to find someone on Reddit, there are a few services that are made with this exact idea – searching for users and easily seeing their submissions, both links and comments, and few extra bits of information. 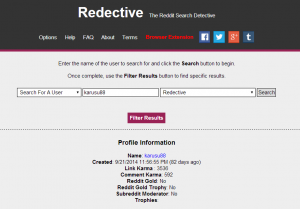 So how to search Reddit users with Redective ? Just input the username, click Search and wait for all that awesome information. This tool is actually quite powerful, and if you’re really into researching Reddit users – it’s probably a must-have. RedditCommentSearch.com is a tool specifically created for easily searching through one’s comments on Reddit. You can enter both a username and a query string for more precise results. Shared! I’m pretty sure a few friends would like to read this, Jhon. I surprise how a lot attempt you put to make this kind of wonderful informative site.